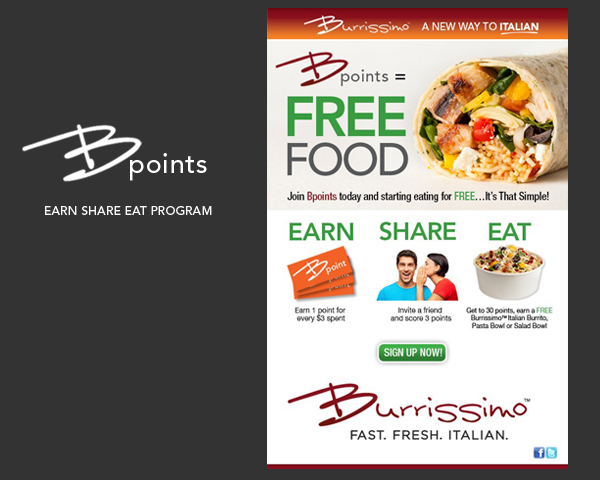 Burrissimo – Graphic Design | ASTRALCOM - Content Strategy, Conversion Marketing and Customer Acquisition. 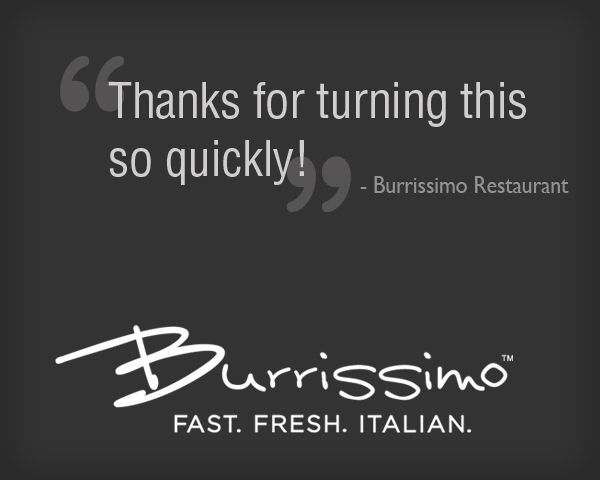 Burrissimo – Graphic Design | ASTRALCOM – Content Strategy, Conversion Marketing and Customer Acquisition. Introducing a customer loyalty program is always a challenge. While there’s no secret ingredient to a customer loyalty recipe, it can be even more of a challenge when the recipe needs to include instructions on how the program works and needs to get customers to sign-up. Short, Sweet. Easy to understand and take action. That’s what makes for a good customer loyalty program introduction and loads of sign-up’s.